Dr. James Marshall Shepherd, University of Georgia – Dr. J. Marshall Shepherd is Director of the University of Georgia’s (UGA) Atmospheric Sciences Program and Full Professor in the Department of Geography. He is the Georgia Athletic Association Distinguished Professor of Geography and Atmospheric Sciences. Dr. Shepherd is a leading international expert in weather and climate. Dr. Shepherd was the 2013 President of the American Meteorological Society (AMS); only the second African American to hold this post. 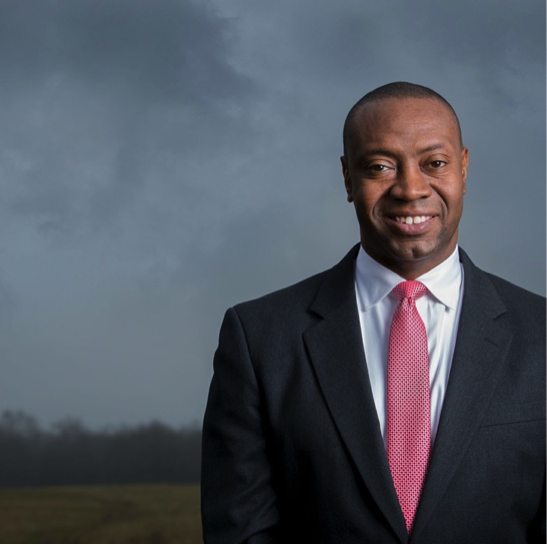 Prior to UGA, Dr. Shepherd spent 12 years as a research meteorologist at NASA Goddard Space Flight Center and was deputy project scientist for the Global Precipitation Measurement (GPM) mission, a multi-national space mission that launched in 2014. President Bush honored Dr. Shepherd in 2004 at the White House with the Presidential Early Career Award for pioneering scientific research in weather and climate science. More recently, Professor Shepherd has received the AMS Helmut Landsberg Award, the AMS Brooks Award, the American Association of Geographers Media Award, and the Captain Planet Foundation Protector of the Earth Award. Dr. Shepherd is frequently sought as an expert on weather, climate, and remote sensing. He routinely appears on CBS Face The Nation, NOVA, The Today Show, CNN, The Weather Channel and several others. Dr. Shepherd also is the host of The Weather Channel’s Weather Geeks, a pioneering Sunday talk show on national television dedicated to science. Dr. Shepherd was a member of the NAC SC Earth Science Subcommittee (ESS). Dr. Shepherd received his Ph.D. in physical meteorology from Florida State University. He was the first African American to receive a Ph.D. from the Florida State University Department of Meteorology.